Recently a very lovely newcomer to my blog messaged me about one of my favourite card designs where I had recreated the same basic card designs but had shown the very different looks you can achieve (part of my “Similar but Different” series). She asked where she might be able to see my creative process. At that stage, I didn’t have anything I could show. I was inspired to make some additional cards of the same design but to shake up the colours and colouring mediums used. Today, I am sharing a simple card where I have really only used a few supplies. 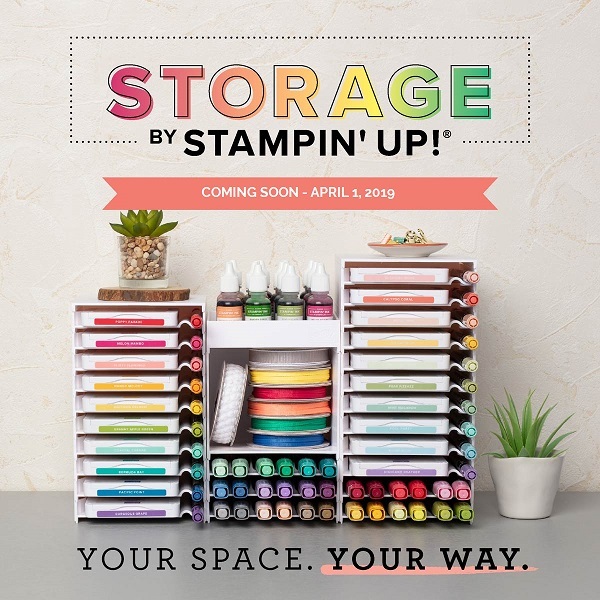 I wanted to share how you don’t have to have a lot of supplies to create cards which “wow”. I’m also very excited to share a process video today. It was a lot of fun to produce and I hope to share more as time goes by. 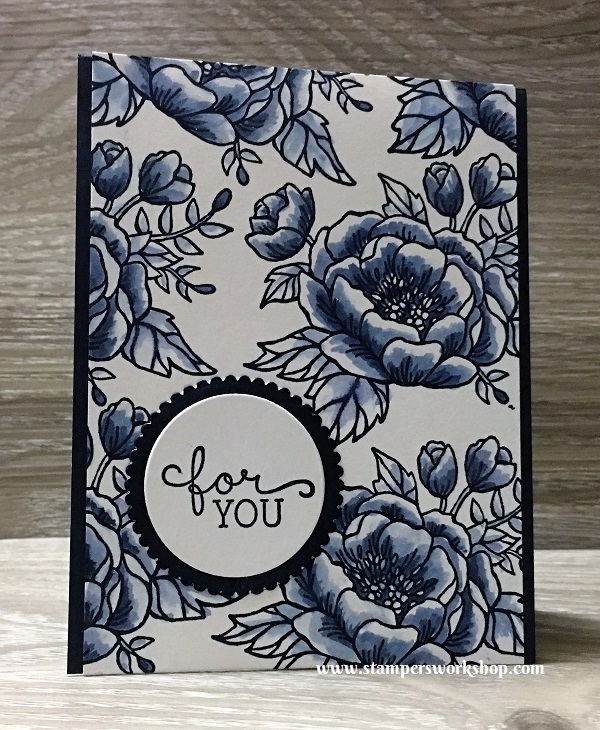 Materials used: Stamps – Birthday Blooms (140658); Cardstock – Thick Whisper White; Inkpad – Night of Navy; Dies – Layering Circles Framelits; and Wink of Stella. Thank you so much for stopping by today. I do hope you’ve enjoyed the video and seeing an insight into my creative process. Brilliant work and great tutorial Kylie thanks so much for sharing. You make it look so easy but more importantly, you make it look ‘doable ‘ even for the most limited colourist amongst us. Look forward to more of your great work. Thank you so much, Miss Bev! I’m going to try and make more. They are fun…in a slightly nerve-wracking way. haha I don’t always colour my own cardstock but sometimes it comes in handy when you want a perfect match. I’m so glad I inspired you too, especially considering you constantly inspire me. 🙂 Thank you!